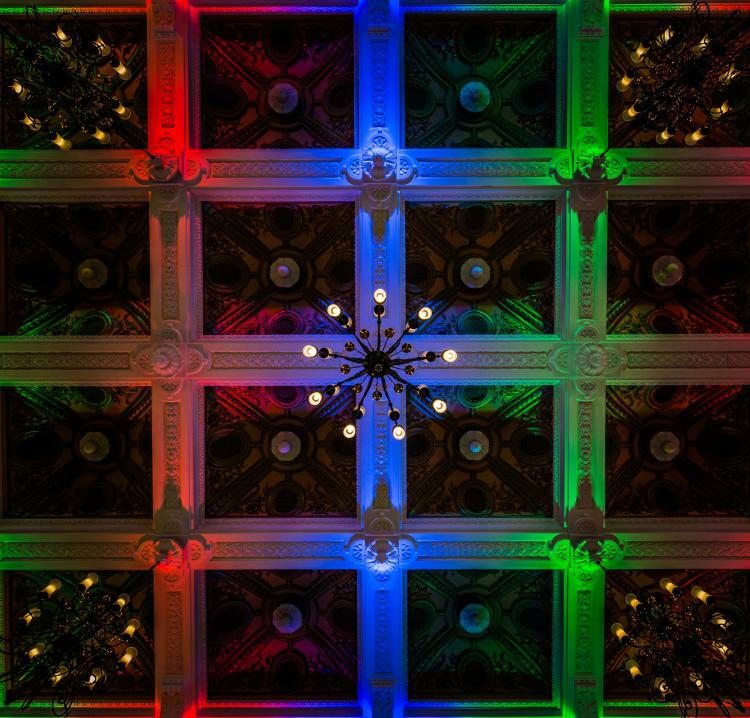 The Awards, now in their third year, are committed to celebrating the successful use of technology across a wide variety of categories within the events industry. 17 judges selected for their involvement in event technology met in August to debate and cut down the shortlisted nominees to decide the winners. 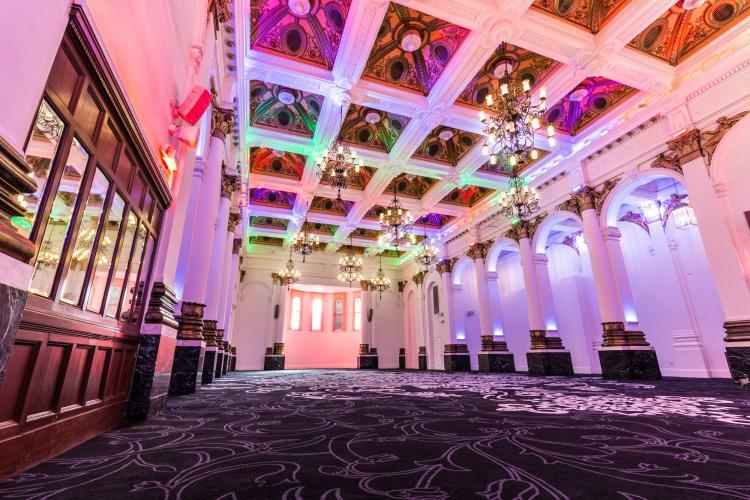 8 Northumberland Avenue has had a long-standing commitment to event technology being the first venue in Europe to install intelligent lighting throughout the venue. 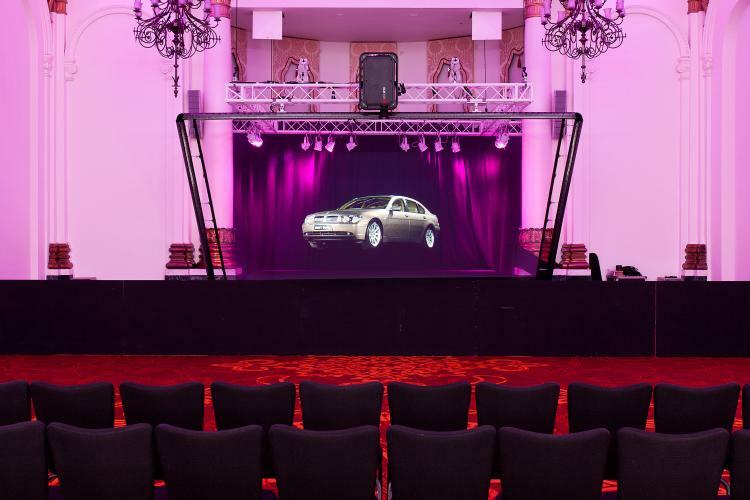 The venue was also the first to install 3D holographic technology, the same technology that featured in the first ever 3D holographic telepresence over a mobile network during a thought leadership event in January. The venue has been recognised before for its stand out technologies, most notably taking home ‘Best Use of Technology’ award at the Cateys last year. 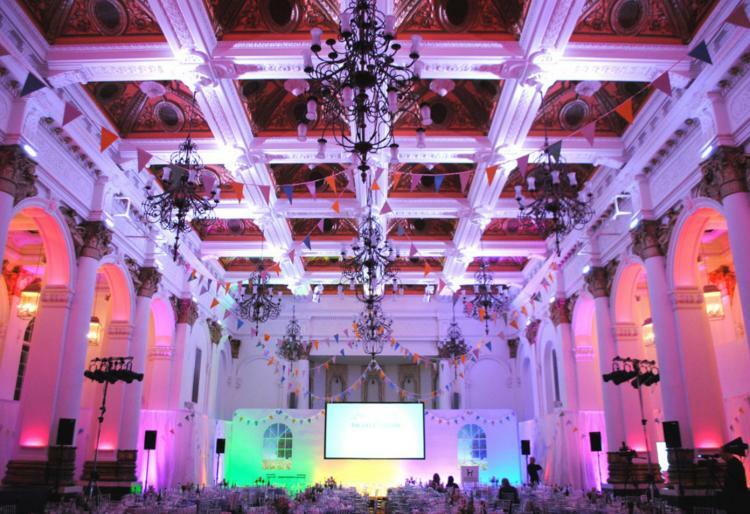 To find out how our award winning technology can enhance your next event, speak to one of our venue team for a personalised showcase.